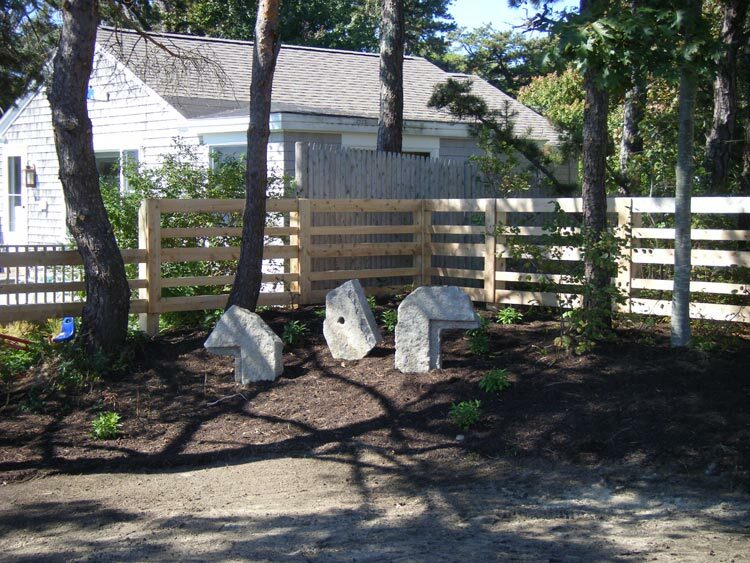 Add a touch of rustic charm to your property with a wooden rail fence. 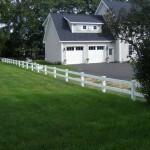 Rail fences create property boundaries while adding character to your yard. Separate your driveway and yard, or give the kids a clear line for where their play should end before the tomato and cucumber plants get trampled. 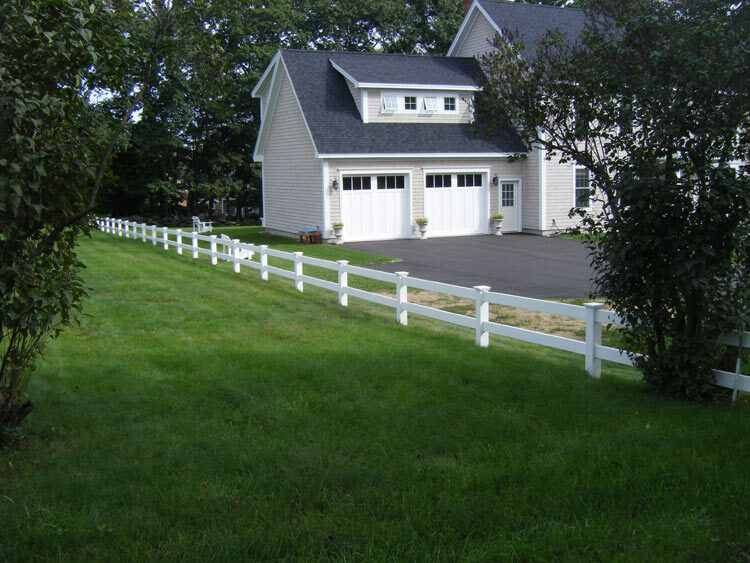 Or, outline the whole yard in rail fencing for a subtle separation from your neighbors or the street. 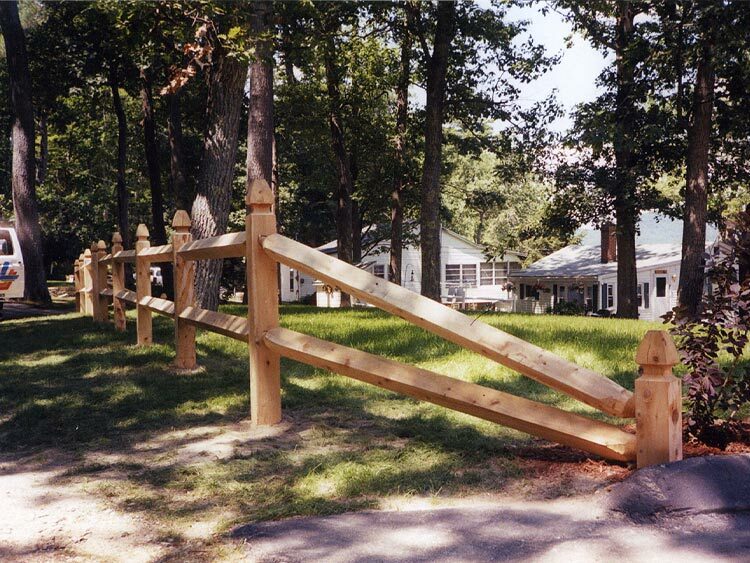 With your choice of post styles, you can create a rail fence to perfectly suit your boundary and decorative needs. 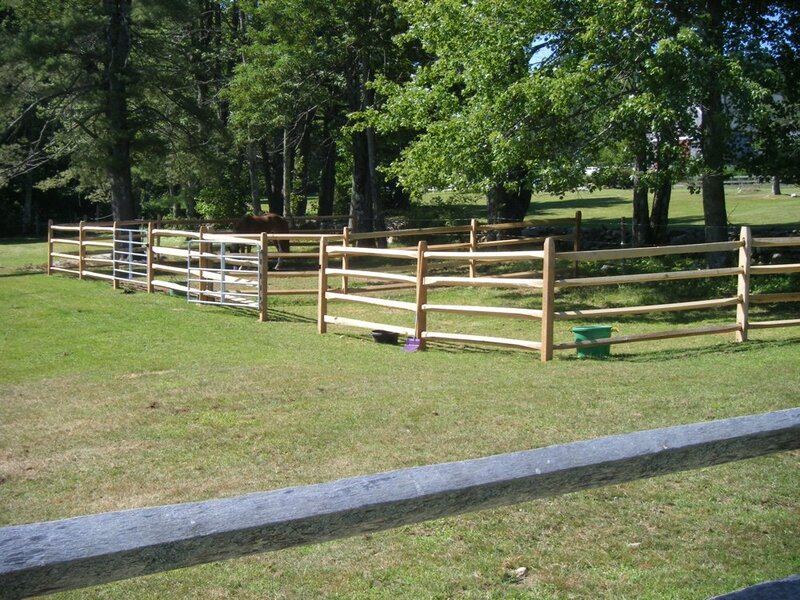 We’ll work with you to find the perfect rail fence for your yard. 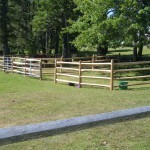 Then you can count on us to install it and stand behind the work. 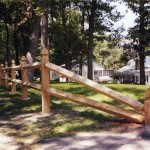 Why choose a wooden rail fence from Burns’?  At Burns’ we use only Northern White Cedar harvested right here in Maine. 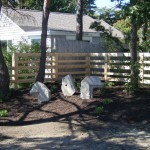 This not only ensures you get the most beautiful picket fence available but also one that lasts a long time.